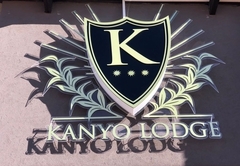 Kanyo Lodge is a Kathu hotel providing accommodation in 33 guest rooms for tourists visiting the Kalahari region. 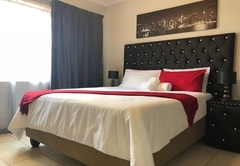 Situated in the mining town of Kathu, Kanyo Lodge is conveniently close to the N14 which is the main road to Upington. The thoughtfully appointed rooms offer you a perfect place to work, relax and recharge. 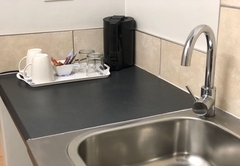 The Lodge offers guests access to a number of services, including 24-hour front desk, paraplegic friendly facilities and free Wi-Fi. 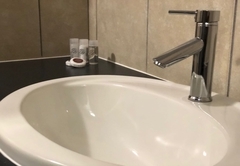 All rooms include tea / coffee making facilities and en-suite bathrooms. These rooms accommodate one guest in a single bed. 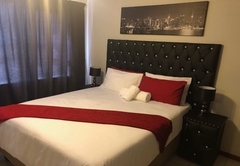 These rooms are furnished with two single beds. 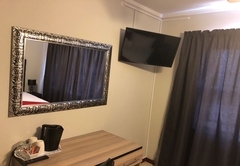 The lodge has two paraplegic rooms which are furnished with a double bed and wheelchair friendly facilities. 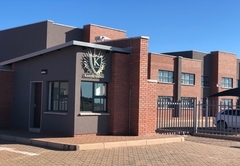 The DoringDraad Kontrei-Kuierplek offers warm, hearty meals and historical sites such as The Truce Tree and the Boesmansgat Sinkhole are a short drive away. Hakskeen Pan MTB takes advantage of the extensive salt pans and sand dunes for those who like an adventure. Response timeKanyo Lodge typically responds to requests in 5-10 minutes.